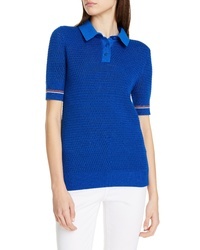 Tory Burch Cotton Polo Sweater $298 Free US shipping AND returns! 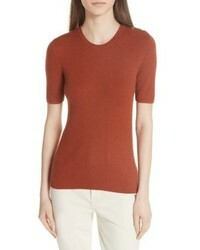 Tory Burch Taylor Ribbed Cashmere Sweater $328 Free US shipping AND returns! 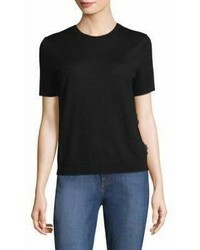 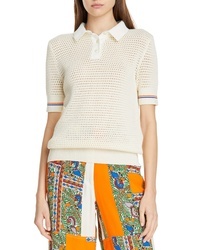 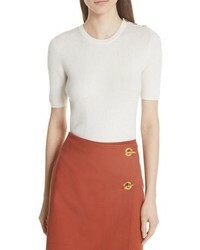 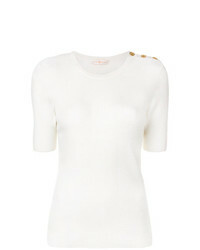 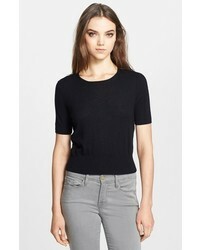 Tory Burch Taylor Short Sleeve Sweater $295 $393 Free US Shipping!